Hasbro, Inc. (HAS - Free Report)	is scheduled to report first-quarter 2019 results on Apr23, before the opening bell. Not exempting the fate of all traditional toymakers, Hasbro is facing a dearth of consumer demand for quite some time now. Notably, the company has recorded dismal sales over the past few quarters due to the Toys ‘R’ Us liquidation and this trend is likely to have continued in the first quarter of 2019. Also, earnings may have been affected in the to-be-reported quarter due to higher expenses. Notably, shares of Hasbro have gained 2.2% over the past year compared with the industry’s 19.9% decline. Let us see how the company’s top and bottom lines will shape up in the first quarter. After the Toys “R” Us liquidation, Hasbro has been witnessing a sales slump across the majority of brands. In fact, the company’s net revenues in 2018 declined 12% year over year primarily due to the liquidation.We believe that the effect of this liquidation will linger further as Toys “R” Us was the last major chain, fully dedicated to selling toys. Subsequently, the Zacks Consensus Estimate for the company’s first-quarter revenues is pegged at $673.8 million, reflecting a 5.9% decline from the year-ago quarter. 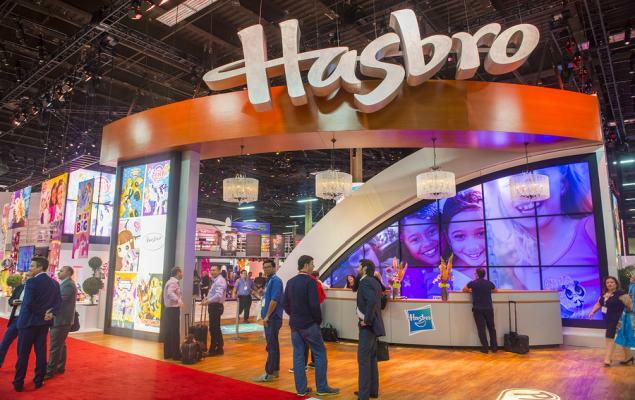 Although Hasbro’s initiatives, including product launches and the shift toward more technology-driven toys to revive brands for boosting sales, would aid profits in the long term, costs related to those initiatives might prove detrimental in the near term. 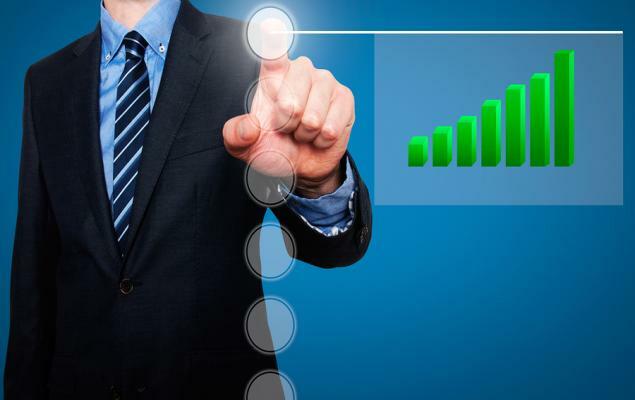 The company's cost of sales, as a percentage of net revenues, increased 140 bps to 40.4% in 2018. Operating profit margin contracted to 7.2% in 2018 from 15.6% in 2017. We expect this trend to have continued in the first quarter of 2019. The Zacks Consensus Estimate pegs first-quarter loss at 8 cents. The company reported earnings of 10 cents in the prior-year quarter. Per the Zacks model, a company with a Zacks Rank #1 (Strong Buy), 2 (Buy) or 3 (Hold) has a good chance of beating estimates if it also has a positive Earnings ESP. Stocks carrying a Zacks Rank #4 or 5 (Sell-rated) are best avoided, especially if they have a negative Earnings ESP. You can uncover the best stocks to buy or sell before they’re reported with our Earnings ESP Filter. Hasbro has an Earnings ESP of -4.35% and a Zacks Rank #3, a combination that suggests that the company is unlikely to beat estimates in this quarter. You can see the complete list of today’s Zacks #1 Rank stocks here. Wynn Resorts (WYNN - Free Report)	has an Earnings ESP of +4.57% and a Zacks Rank #3 at present.